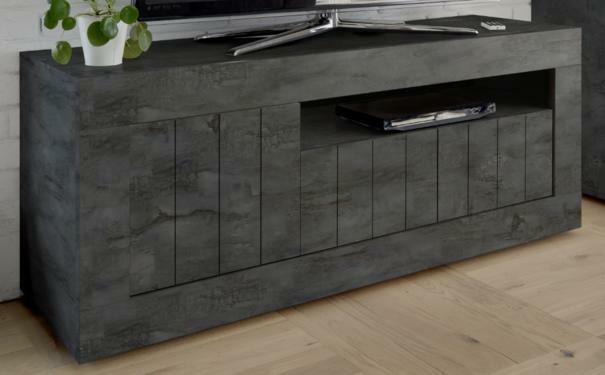 The New Como Collection TV Unit with Three Doors in our Anthracite Finish is now available from our Winter 2018 collection. 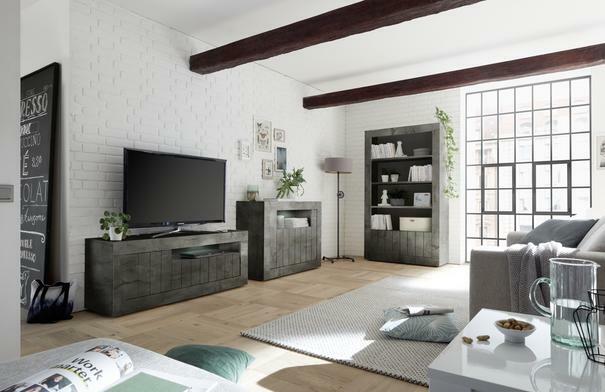 Behind the left side door is a versatile compartment space, to the right is a shelf for your AV/Sky box with a convenient AV access hole to the back of the unit and two smaller doors. A colour changing LED Spot light is supplied as standard with remote controller to operate the 16 light variations, including standard white.